Even in this digital age my girls still share lots of handwritten notes with their friends. Slowly but surely, as they get older and have more access to technology, they are using emails and messaging more and more, but in an effort to keep the handwritten notes alive I always try to have some cute printable letter writing sets on hand so there is no excuse not to send fun notes to friends. Now that we have the templates set up, my girls often ask me to create a new letter writing set for special occasions. 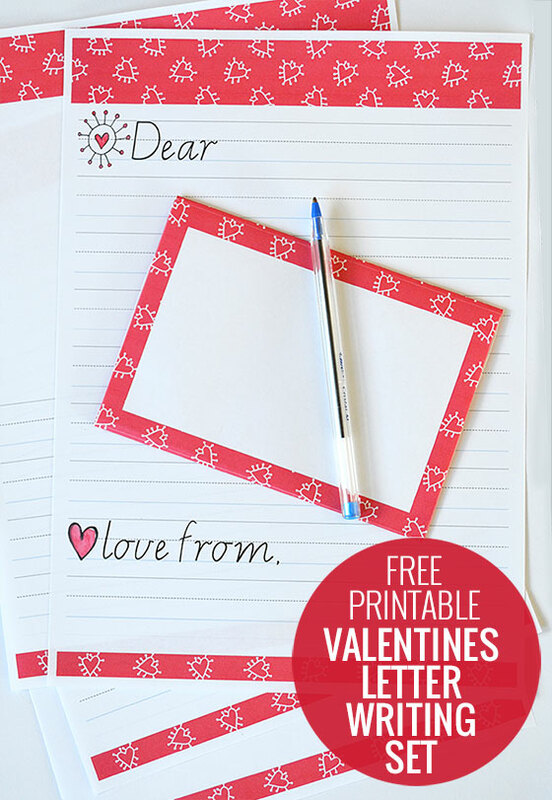 The latest free printable letter writing set we’ve created is covered in hearts, perfect for Valentines day, or sending a note to anyone you care about, any time. Of course anything the big kids can do, Noah has to do too! He so desperately wants to be able to write (and read!) and there is nothing like a set of cool paper to encourage a little pre-writing and writing practice. This set comes with a completely blank page (no lines) as well as a page that is half blank, half lined, so lots of room for drawing as well as writing. There is also a page with dotted thirds lines, and a page with dotted thirds plus ‘Dear’ and ‘love from’ to help get you started. Plus there is a matching foldable envelope. 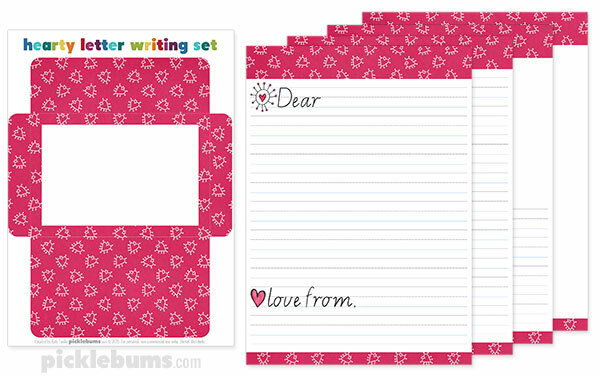 You can download the free printable Valentines letter writing set here. 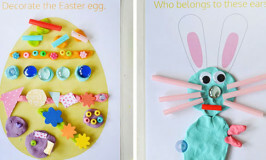 Do your kids still send notes to friends? Or is it all email and text messaging now? 1. 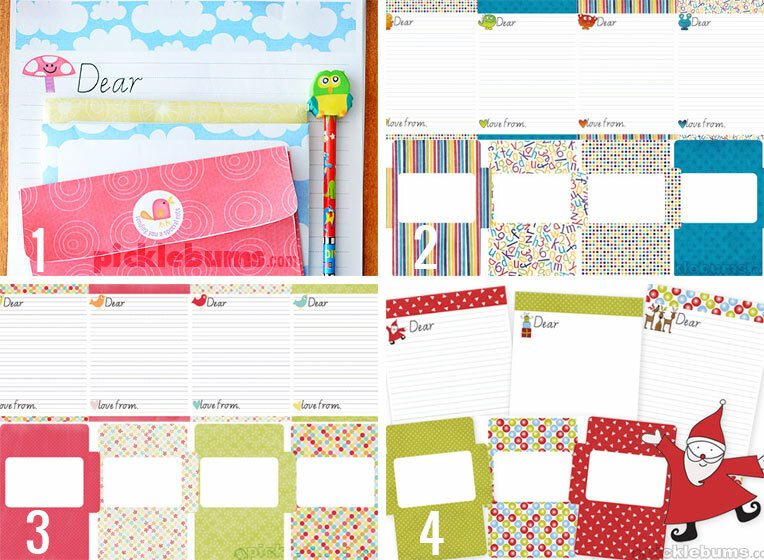 Fun and Funky Letter Writing Set 2. 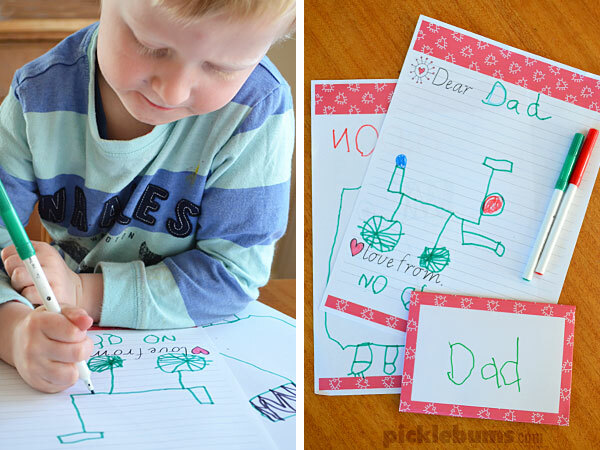 Monsters Letter Writing Set 3. Little Birdy Letter Writing Set 4. Christmas Letter Writing Set.